The future in Transportation, Ecological Good Living and helping to Repair our Beautifull Planet Earth! We create a fundamentally new transport system, which is eco-friendly, safe, comfortable and significantly cheaper compared to all existing solutions. Having passed a range of international expert evaluations, the innovative SkyWay string system has proved its validity. 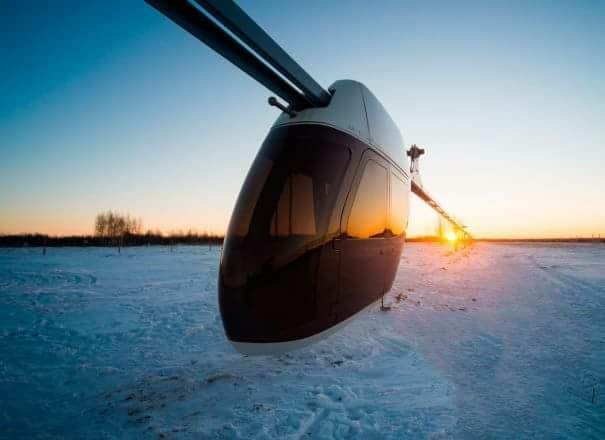 At present, our main aim is to create an operating model of SkyWay technology – EcoTechnoPark. 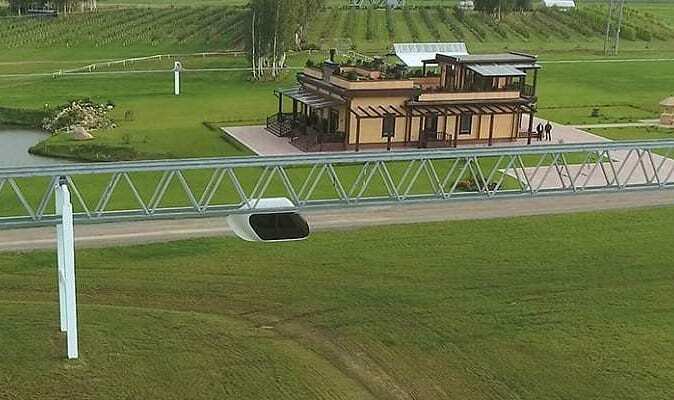 EcoTechnoPark will become a starting point to transfer SkyWay string transport from the category of a “theoretically developed project” to the category of a “well-selling product”.